You might have read about the benefits of blogging, or admired what others are doing with their class blogs, but have no idea where to start? 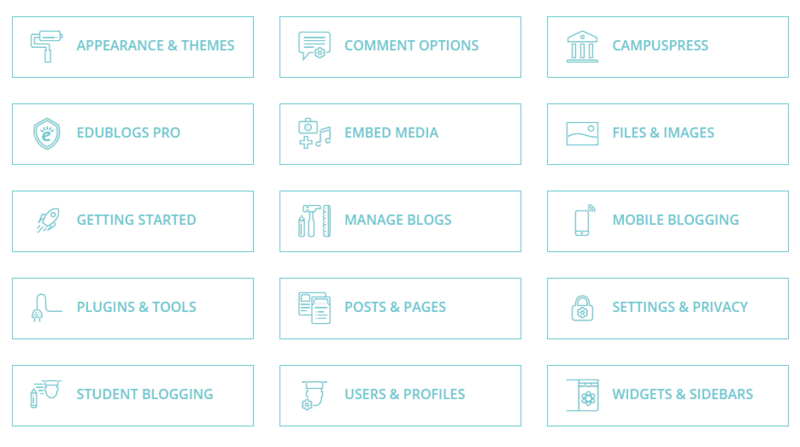 If you’re brand new to blogging, this guide is for you. The next step if you’re blogging with students is to make sure you have all the permission you need. This post will help. It outlines a three step process we recommend and includes sample notes you can use too. 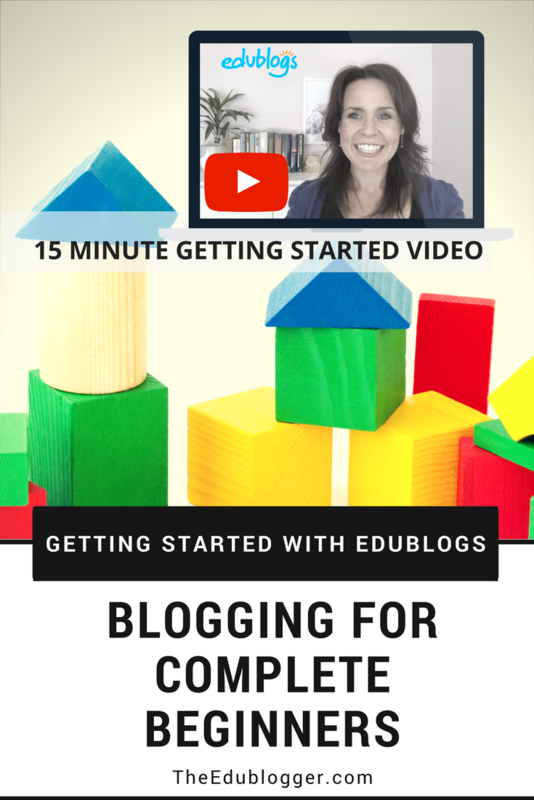 This 15 minute video tutorial walks you through setting up your blog. It’s like a quick start guide to get you going if you’re totally new to blogging. 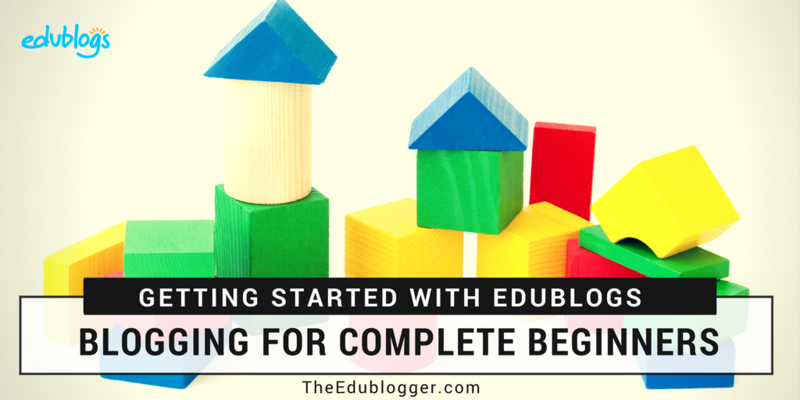 Before signing up with Edublogs, you might want to check if your district or state already has a CampusPress subscription. This is Edublogs with your school’s own branding and some premium features. If your school or district does have a CampusPress subscription, instead of going to edublogs.org to get your blog, head straight to your CampusPress site. POST IDEAS Not sure what to write about? We have a mega guide of over 100 prompts and ideas for blogging with students. If you’re a teacher blogger, we have ideas for you too. Need more help? You can email our support team any time. Please comment and let us know if you found these resources helpful or if there is anything else that would be beneficial to help you start blogging. Thank you Kathleen, you tips were quite helpful. Thank you for the helpful tips!. I’m a new blogger and this post has helped me very much. I’m new to blogging as well. Thank you for all the tips! They will come in handy! Your post was very helpful. Thank you for making this post, and for adding the video. I was feeling overwhelmed, but your post help me. Thank you! That’s great to hear! Just start small. Before long you’ll be amazed at how much you’ve learnt. Kathleen, my blogs get no comments. It would be an honor if you could comment or get other people to go to my blogs. Thank you. Unfortunately your blog won’t load for me. Is the address still https://elementarysciencefair.com/?